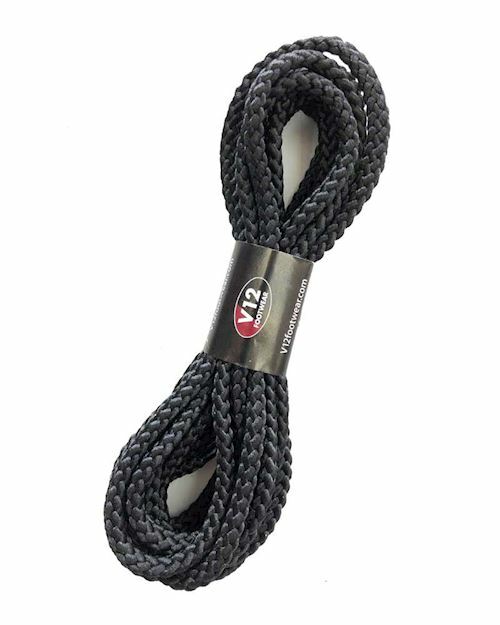 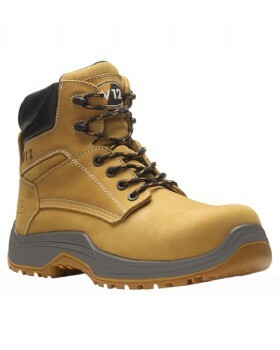 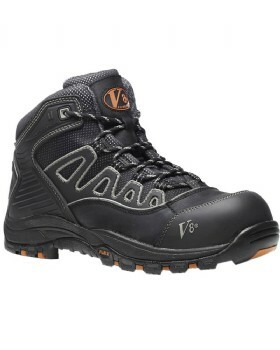 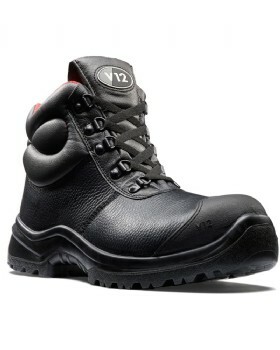 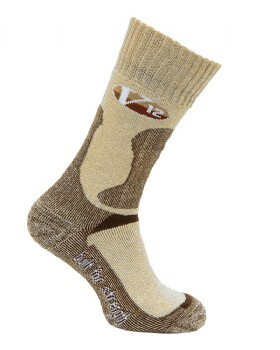 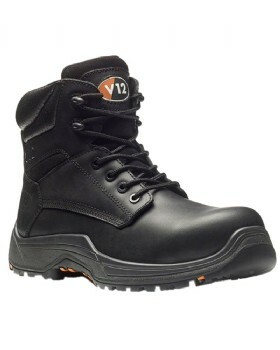 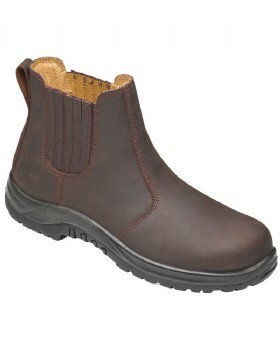 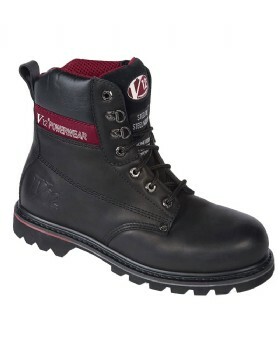 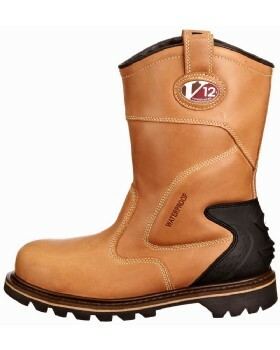 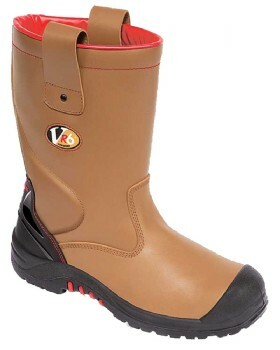 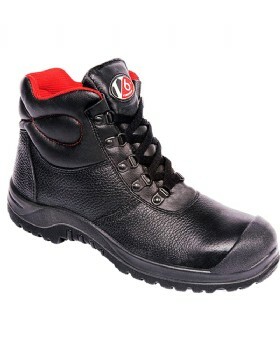 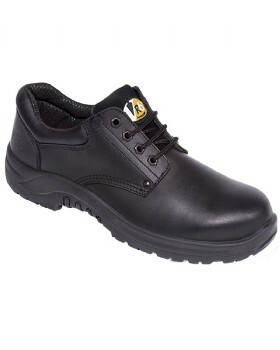 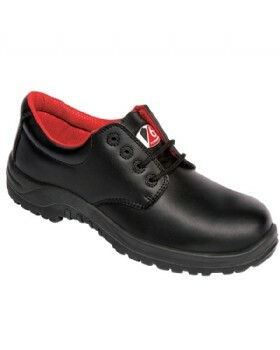 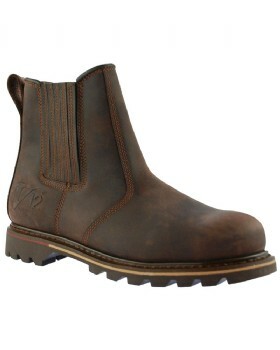 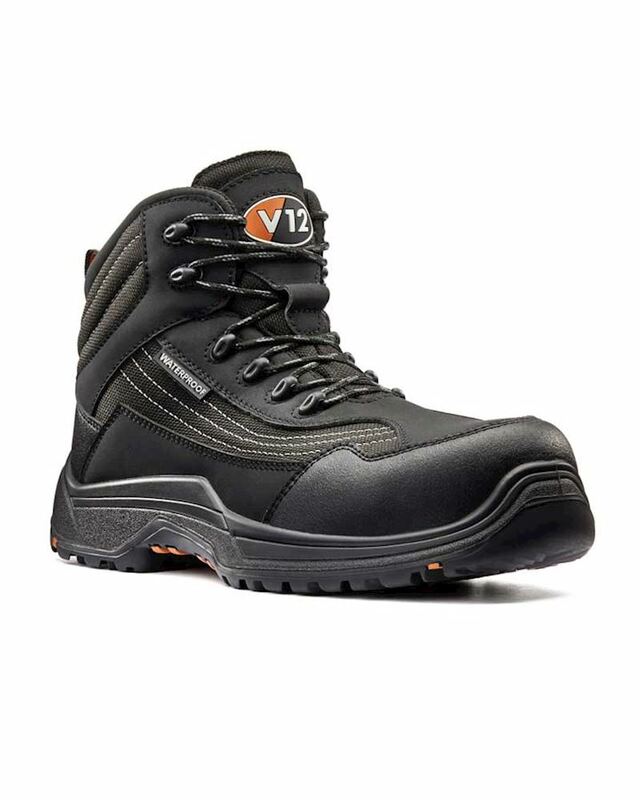 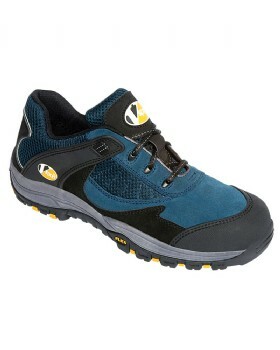 V12 Footwear offers a range of workwear boots that offer unbeatable protection and day-long comfort. 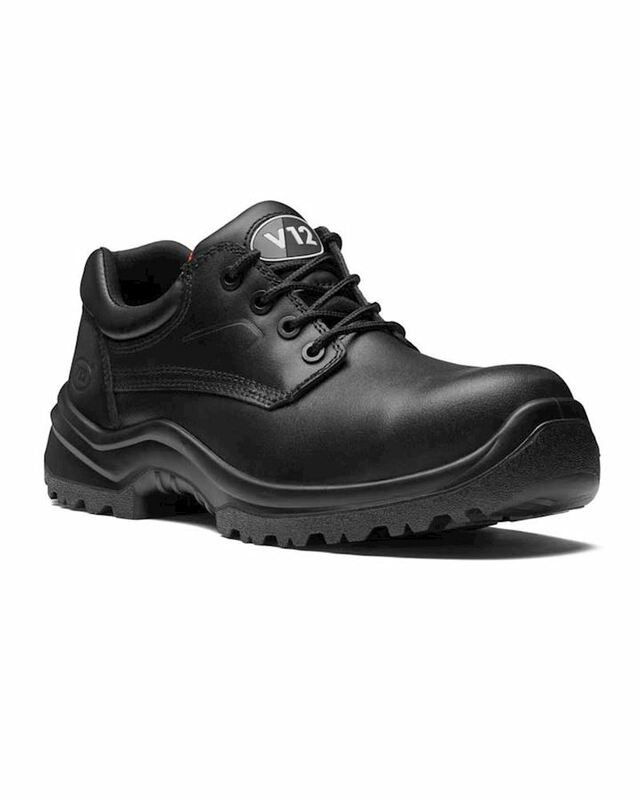 From oil platforms to railway and building sites to farms, our wearers work in some of the harshest, most unpredictable environments. 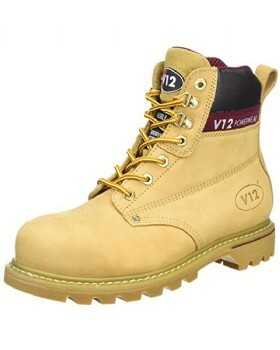 That’s why every pair of V12 boots or shoes is developed with the wearer in mind offering safety and comfort as standard.